Earn up to $1.64 with G2Play Affiliate Program! Learn more! 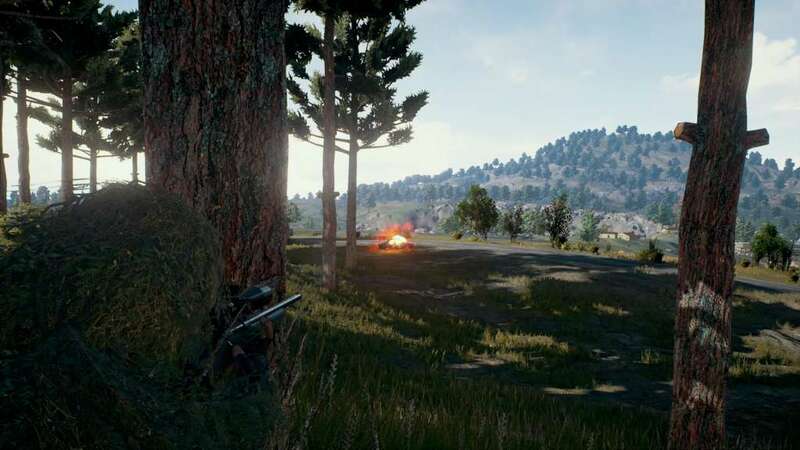 Playerunknown's Battlegrounds is a last-man-standing shooter that has been developed using intense community feedback. 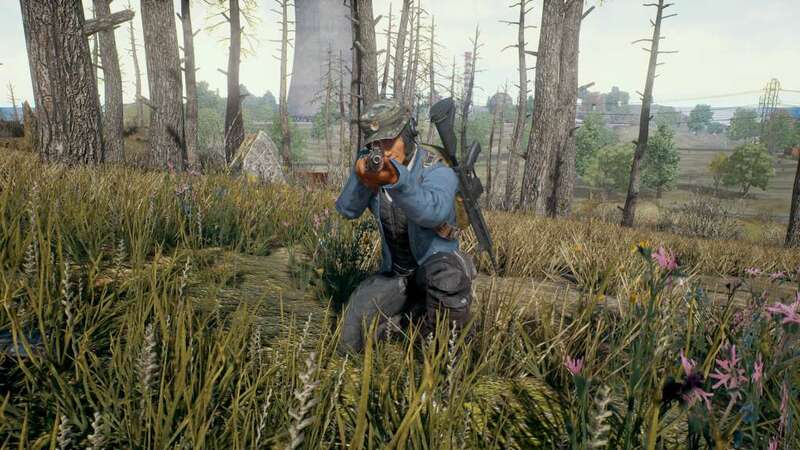 The game is based on previous mods that were developed by Brendan "PlayerUnknown" Greene for other games using the 2000 film “Battle Royale” for inspiration, and expanded into a standalone game. 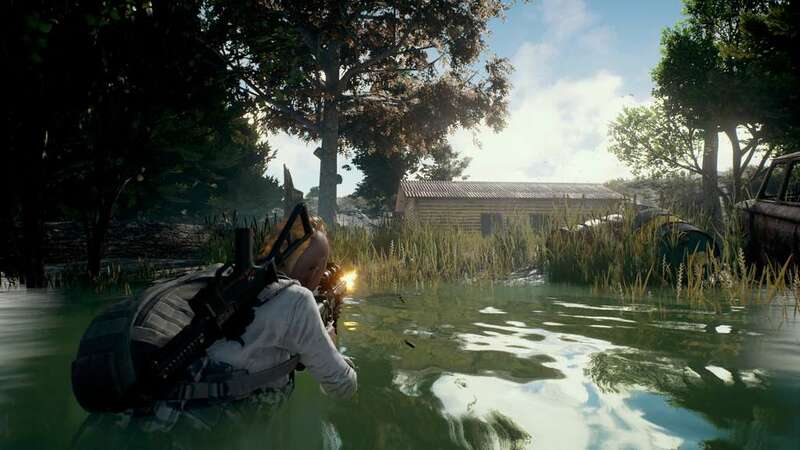 In a PUBG session, up to one hundred players parachute onto a massive 8x8 km Island with nothing, and scavenge for weapons and equipment to kill others while avoiding getting killed themselves. The available safe area of the game's map decreases in size over time, directing surviving players into tighter areas to force encounters. The last player or team standing wins the round. This realistic, high tension game sports a level of graphic detail that showcases Unreal Engine 4's capabilities, and an unprecedented level of dynamism in realistic combat. 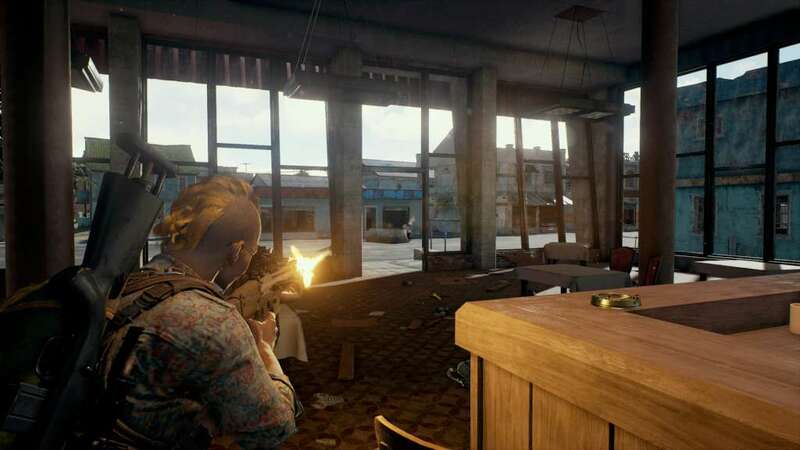 “Battlegrounds” is so much more than just online rivalry. The concept of the game fits in perfectly with the idea of esports and ESL is currently introducing PUBG large scale tournaments. This makes this product even more desirable for those who envision their future in esports. 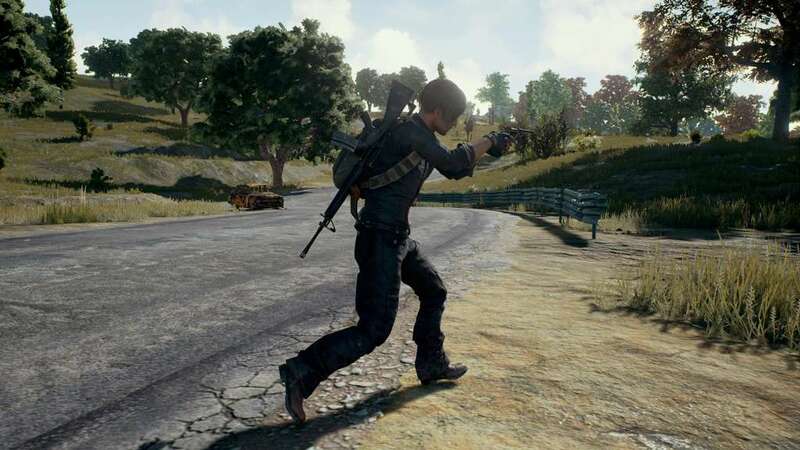 Mods, guns, skins and equipment: all you need to hold your own against the best of online enemies is available as a part of your PUBG experience. All you need to do is choose your looks, tactics and weapons and simply dominate the field. There is no excuse! 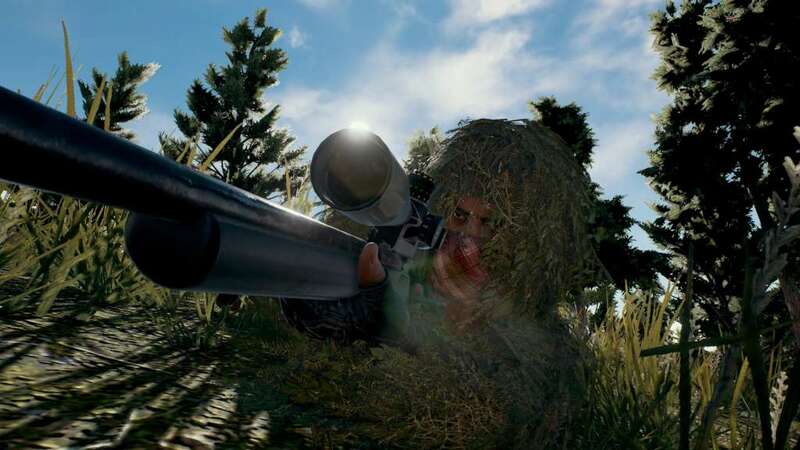 Search for cheapest Playerunknown's Battlegrounds key today!